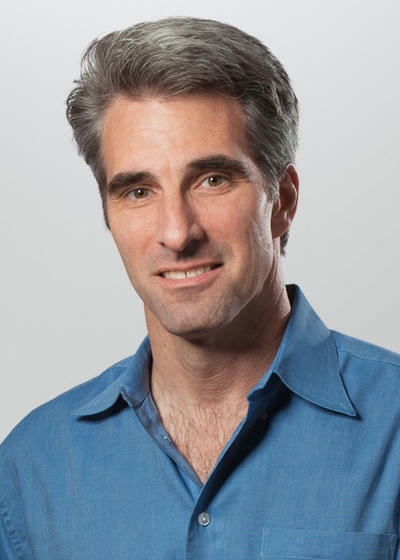 Apple announced Monday, that Craig Federihi and Dan Riccio have been promoted to Apple’s senior executive team, both receiving new senior vice president titles. 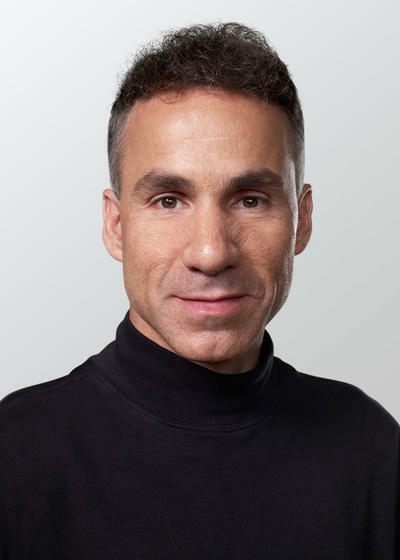 Federihi will head Mac Software Engineering while Riccio will lead Mac, iPhone, iPad and iPod engineering teams, filling in for Bob Mansfield. The Cupertino-based company also announced, Mansfield will not be retiring as was announced earlier this year. Mansfield will stay on for the time being and will work on future projects reporting directly to CEO Tim Cook. It is interesting to see Bob Mansfield have such a quick change of heart, less than two months after making the announcement. Looks like Tim Cook was able to convince Mansfield to stay on awhile longer.